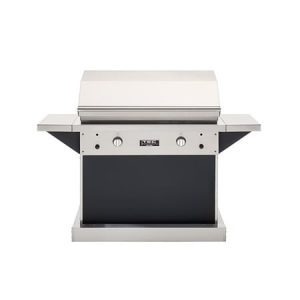 The TEC Sterling Patio FR Pedestal Infrared Gas Grill – 26” is the perfect grill for your outdoor kitchen. 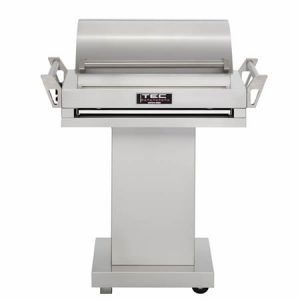 The infrared burner can reach up to 30,000 BTUs and gives you optimum cooking power. The radiant glass panels cover your burner preventing flare ups which will ensure that your food is not charred. 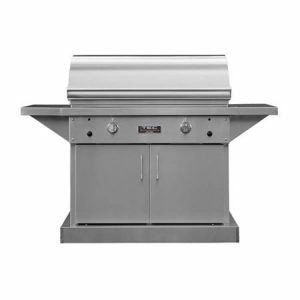 This unit is hand-crafted in the United States from 304 Stainless Steel giving you a dependable long-lasting grill. 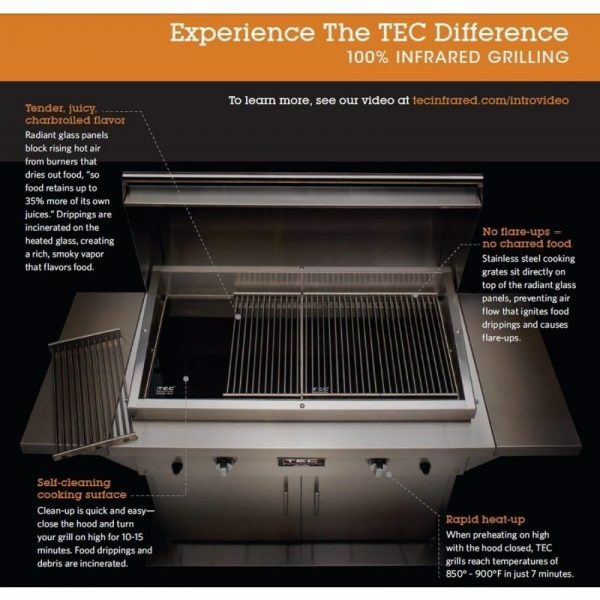 Cleaning the TEC Sterling Patio FR Pedestal Infrared Gas Grill – 26” simple and easy thanks to the self-cleaning cook surface. 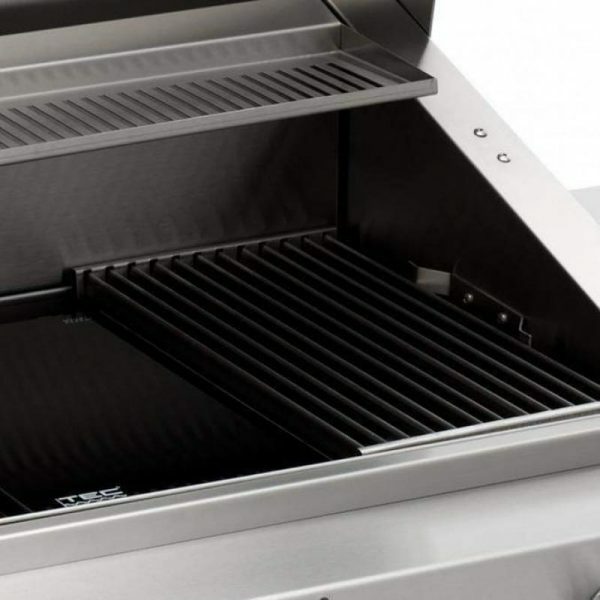 The grill is effortlessly cleaned by turning the heat to high and closing the lid allowing it to incinerate all left over crumbs and drippings. 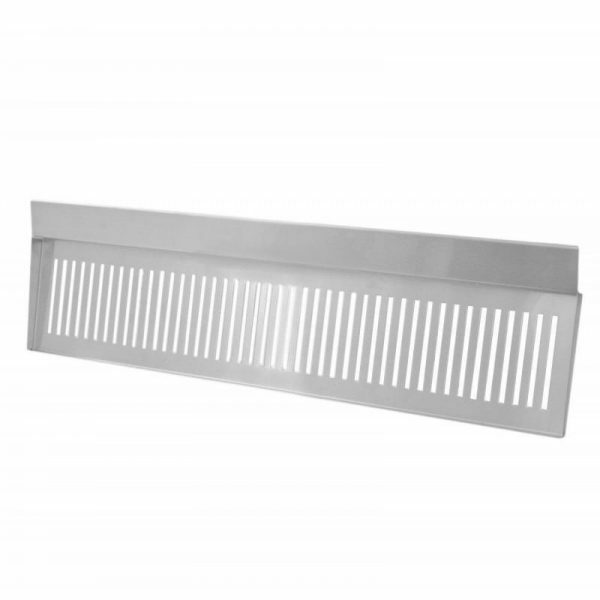 If you would like to further clean your grill, a cleaning rake is available as an accessory. 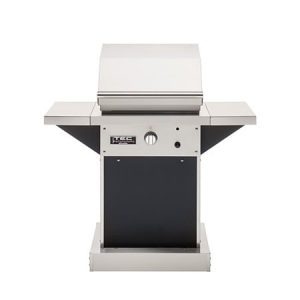 The radiant glass panels allow this grill to be transformed into a stove top that you can place a pot or pan on to give you cooking flexibility. 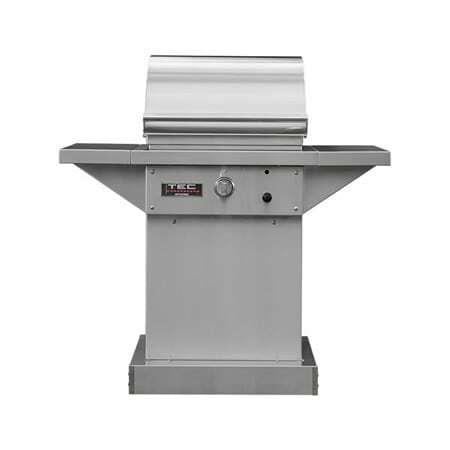 Your family and guests are going to love the meals that you cook up on this state-of-the-art grill.